The Six Nations Championship has all but started and many rugby fans from the UK and the entire world are already gearing themselves up for the first match. UK’s ITV Hub will be extensively covering every match from day one. Unfortunately, many fans will also be stripped of the opportunity to watch live matches due to their location, as only UK viewers are allowed access to the ITV Hub. That’s why, in this week’s Zlog post, we’re going to share with you tips on how you can watch The Six Nations on ITV Hub even if you’re located outside of the UK. When Does The Six Nations Start? If you’re reading this post on the date of publication, you’re right on time, as The Six Nations Championship starts tomorrow, February 1st. The first match of the Championship will be a Friday night game between Wales and France. If you’re reading this page after the start of the tournament, make sure you catch up with everything going on, as the Championship ends on the 16th of March with England and Scotland facing each other in the last match of Round 5. Of course, you’ll be able to watch The Six Nations on ITV Hub from beginning to end. For casual fans and those just getting into the sport, The Six Nations Championship is an annual rugby union competition between six European teams: England, France, Scotland, Ireland, Italy and Wales. The championship was first instituted back in 1883 as the Home Nations Championship. The tournament enjoys widespread popularity, with fans all over the world tuning in to watch this month and a half long competition. Since this is a worldwide popular competition, with multiple nations competing against one another, there will be many people interested in watching the Championship. The British ITV Hub is certainly one of the best if not the best when it comes to streaming events like these. 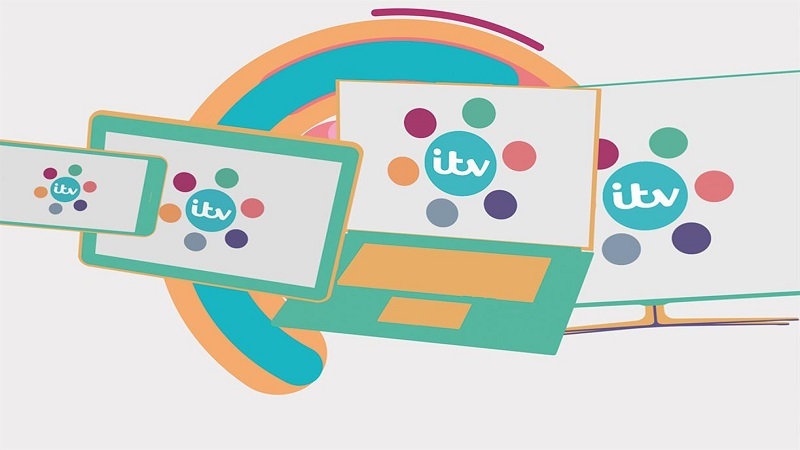 ITV has several channels, providing both free and premium subscription services to their members. It’s a well established online platform with a lot to offer, from popular TV shows, films and entertainment programs to the biggest sports events around the globe. The only catch is that the ITV Hub is only available to UK residents, meaning that if you’re located outside of the UK, your access to the ITV Hub will be restricted. Luckily, by using a VPN service, you can bypass geo-restrictions and access all of your favorite ITV Hub content without any issues. No matter where you are in the world, from Australia to the US, you will be able to watch the ITV Hub. With ZoogVPN, you’ll be able to enjoy not only The Six Nations Championship, but anything and everything ITV Hub has to offer. Just connect to ZoogVPN’s UK server and set up the service for your desired device. How does this work? By connection to one of our UK servers, you’ll effectively mask your real IP address and physical location and replace it with the remote server’s location. If you’re looking to enjoy The Six Nations on ITV Hub in full effect, there’s no better way than to watch it on your home entertainment system. ZoogVPN supports the ITV Hub for all devices, including the popular Fire Stick entertainment technology and Android and Apple TV apps. Just choose your preferred device and follow the setup wizard available on the ZoogVPN website and you’ll be able to enjoy your favorite matches of the 2019 Championship. Of course, if you prefer watching matches and highlights on the go, you can download one of the ZoogVPN apps available for Android smartphones, iPhones, iPads, Blackberry phones, and Windows phones. With a powerful enough device and stable internet connection, ZoogVPN allows you full access to the ITV Hub, no matter what device you’re using. Everything is ready for the start of The Six Nations 2019 Championship on February 1st. If you want to enjoy unrestricted access and cheer for your favorite team, make the right move and sign up with ZoogVPN. Our pricing plans start at less than a couple of dollars per month and offer you the best VPN service available across all of your devices. Sign up with ZoogVPN today and watch The Six Nations on ITV Hub.